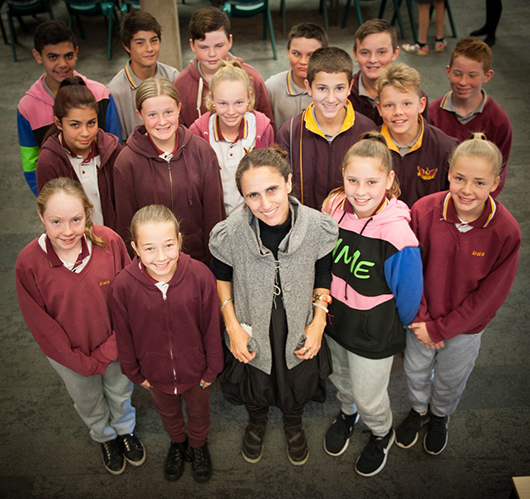 Click here to read poems by Dapto High School students. On Friday, 5 August, visual artist and arts educator Lilly Blue lead Year 7 & 8 students at Dapto High School in exploring the wonders of their special objects. After a poetry reading in the assembly hall, Lilly guided fifty students in writing heart-felt poems based on their dearest belongings. Students dived into unique activities inspired by our latest Poetry Object learning resource, which is available here.